Sennheiser's cushioned velour ear cups and adjustable headband provide a comfy fit for just about anyone. Music listening aside, the HD 598 also makes for a great gaming headset because it accurately reproduces just about any sound. While some love the retro look and brown-and-cream color scheme, complete with burl wood accents, you might experience the opposite reaction. Although the open back design helps to produce a massive soundstage, it allows sound to leak into the surrounding environment. The detachable cord included with the headset is overly long and potentially annoying. First introduced in 2010 and still holding its own, the Sennheiser HD 598 has set a standard for reasonably priced audiophile-quality over-the-ear headphones that other companies find tough to match. Although the product build is plastic, Sennheiser paid so much attention to the details of aesthetics and audio technology that the HD 598 both looks and sounds like a much more costly headset. 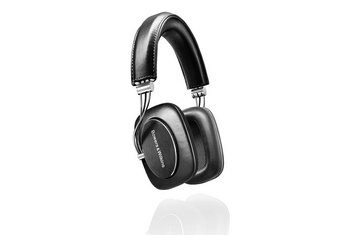 The expansiveness of the soundstage is unparalleled for headphones in this price bracket. In some ways, the HD 598 is finally showing its age. The headphones aren't flexible enough to lie flat, and Sennheiser includes no carrying case, mic, or remote. You’re probably going to either love or hate the retro styling. But the one thing you have to give Sennheiser credit for, is that they’re not afraid to make a statement. The 598’s manage to do this with both their appearance and sound quality. For the times when you want to hear the space and depth of recordings and films, but must wear headphones, the Sennheiser HD 598 creates a sonic field that seems lifelike. 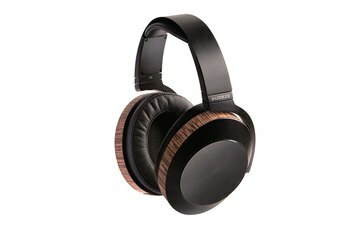 At $249.95, these are headphones for the home theater or hi-fi stereo fanatic who can't always listen through a surround sound system or top-notch speakers. Our one concern for such a luxury product is that Sennheiser has failed to give them a proper name, sticking with meaningless numerics. Something evocative of old leather, fine wood and the throaty notes of fine music would be “Jaguar.” But, we’re sure you’ll think up your own suggestion. 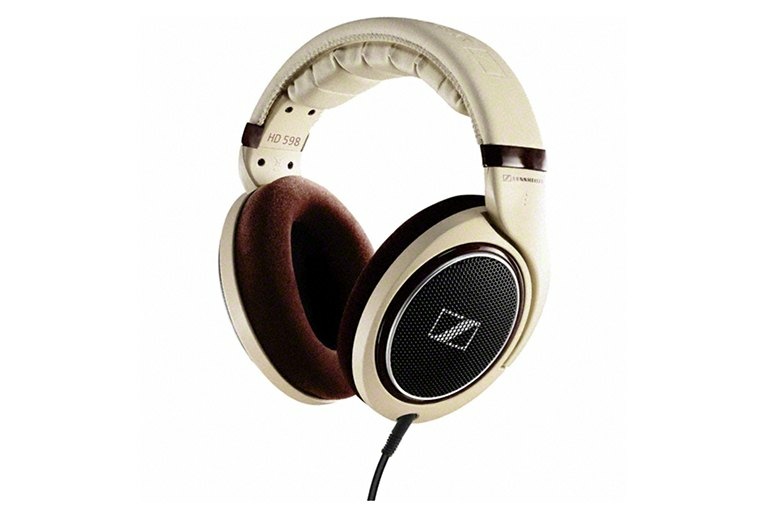 Sennheiser is a name synonymous with luxury and functionality, and its HD 598 headphones live up to that reputation. Drawing inspiration from European luxury sedans, the headphones' unique design will definitely turn heads. However, it's the warm, spacious audio delivered by the company's proprietary E.A.R. technology that will get those same heads nodding to the beat. 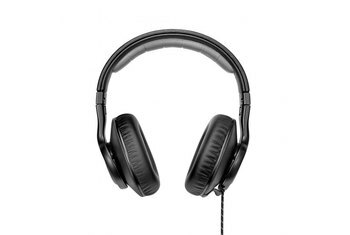 Open headphones typically have a breezy and, perhaps predictably, more open sound than closed-backed equivalents, but often also offer less powerful bass. These headphones have that open, airy sound but do not suffer from a lack of bass. The...HD 598's "wow" styling updates the classic Sennheiser look, and the sound has more detail and higher resolution than previous models. We recommend these cans to anyone looking for a pair of headphones with precision sound quality and a wide-open soundstage. 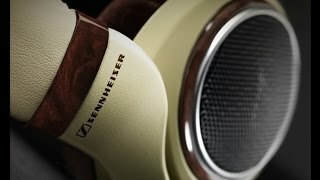 Sennheiser describes the design of the HD 598 as being “inspired by Euro sport sedan interiors.” We can see where they were going, but as much as we dig our luxury sports sedan interiors, we don’t necessarily want to wear it on our heads. It’s not the burl wood accents so much (we actually liked those), it’s the cream-colored leather with brown earpads that had us turning up our noses. 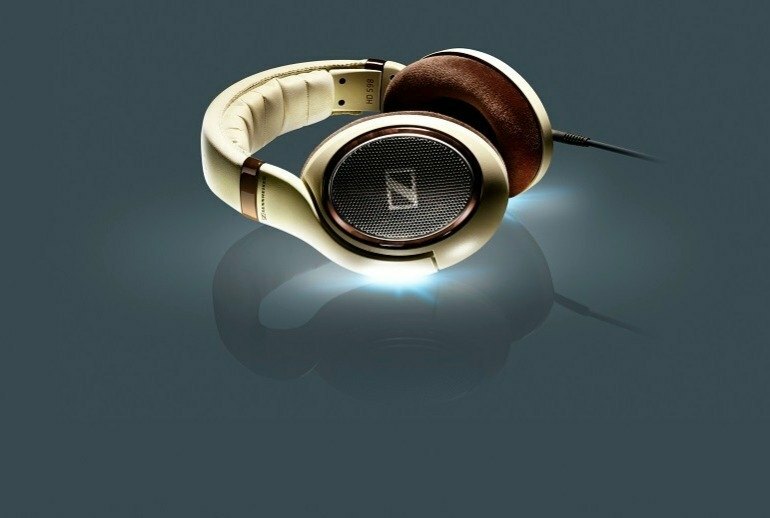 ...the Sennheisers put the emphasis squarely on stationary, indoor listening, more so than similar rivals. A hefty, 3m cable terminated in a 6.3mm jack (3.5mm usage requires a substantial adaptor) is a strong hint. The open-backed (and leaky) configuration serves as confirmation. We typically scoff and prepare for the worst whenever we see the word "audiophile" in the marketing for any headphone that we see cross our desks, because we've been exposed to some of the crazy things that people will buy simply because it's branded as such. That being said, the Sennheiser HD 598s are actually a very decent set of cans for home use. Their open backed ear cups allow for an open soundstage, and they are certainly easy on the eyes. These are seriously the most comfortable headphones I’ve ever put on my head. The cups are wrapped in soft velour, while the headband is wrapped in leather and cushioned as well. ... The headband can be adjusted to fit your head. 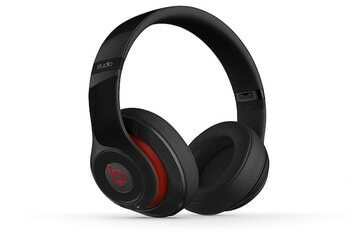 The headphones are open-backed, meaning there is sound bleed both in and out of the headphones. The result is that big orchestra and live recordings give you the feeling of being there. The HD598’s also borrow some of transducer technology from the HD800’s: they are bent at a 60 degree angle. Though having a generally lighter tone, the HD598 doesn’t go over the edge with the treble, and still remains very composed and easy on the ears. It may not be as refined as the HD650 or HD800 that I’m used to listening to, but the HD598 would have a wider genre bandwith than either of the two. Apparently the engineers at Sennheisers have started to listen to alternative and indie rock music lately. 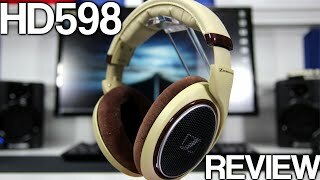 Sennheiser HD 598 - Review! 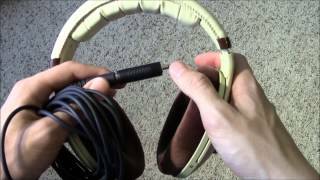 Sennheiser HD 598 Headphones - FULL UNBOXING & REVIEW!